When the Internet launched operationally in 1983, its creators never dreamed that there might be billions of devices and users trying to get online. Yet now, almost three decades later, that same Internet serves nearly 2.5 billion people and 11 billion devices across the globe. And we're running out of space. In order to connect to the Internet, each device has to have an IP address—a numerical label which identifies every computer, phone, tablet, ebook reader, etc. IP addresses allow machines to find and communicate with each other online–without them you couldn't check your email, visit websites or watch videos. But like a telephone network that is running out of phone numbers, the current Internet is running out of IP addresses. The Internet we've relied on so far has space for 2^32 addresses—about 4.3 billion. The new, larger IPv6 expands the limit to 2^128 addresses—more than 340 trillion, trillion, trillion! Enough for essentially unlimited growth for the foreseeable future. Without the rollout of Internet Protocol v6 (IPv6), which formally begins today for participating websites and other organizations on the web, we won’t have the room we need to grow. In February 2011, the Internet Assigned Numbers Authority (IANA) ran out of addresses to allocate to the Regional Internet Registries. While some of your devices may already share a single address (your home router acts like a switchboard for your home's devices), if IPv6 isn't implemented you'd soon have to share a single address with multiple people or even a whole neighborhood. This tangled, constrained Internet would be unsafe and unsustainable. Today's World IPv6 Launch, coordinated by the Internet Society, marks the day that participating websites, Internet Service Providers (ISP), and network hardware manufacturers switch on IPv6 permanently in parallel with IPv4. 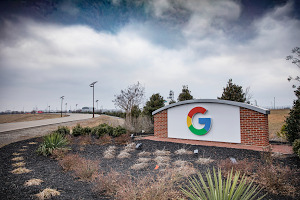 We’re proud to be one of the founding participants; virtually all Google’s services have been available over IPv6 for a while, but IPv6 access was only available to networks participating in the “Google over IPv6” program. 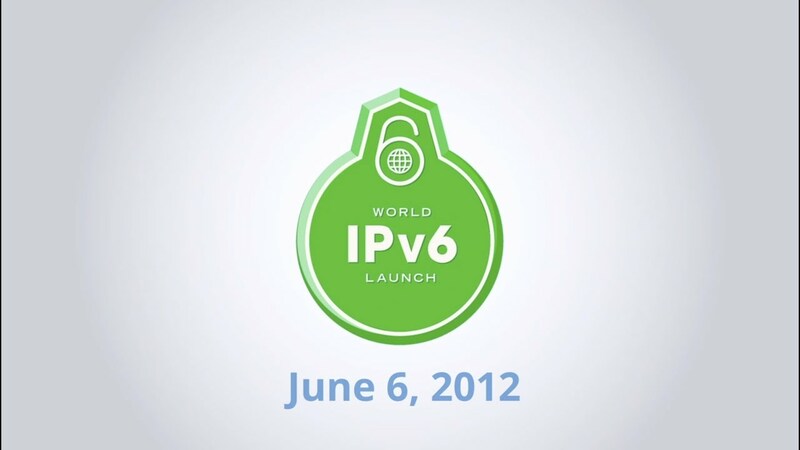 From now on, they will be made available to any IPv6 network on the Internet (well, almost any). Complete transition will take time. Some users may need to upgrade their home routers or possibly download updated operating system software to enable IPv6 in parallel with IPv4. If you're interested in when you'll get IPv6 connectivity (if you don’t have it already), we encourage you to reach out to your ISP and ask. 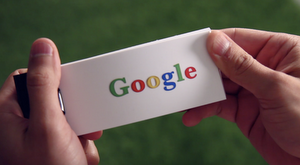 Today we launch the 21st century Internet: you ain’t seen nothin’ yet.